We identify best practices and seek solutions that create more and better jobs, improve labor market outcomes and opportunities, and promote broad-based economic growth. 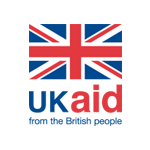 We help client countries in the design and implementation of integrated, multi-sector, jobs strategies to meet jobs challenges. To build evidence, we work with colleagues at the World Bank Group across 14 areas in multi-sectoral jobs assessments in 21 countries. Macro and regulatory policies to promote an enabling environment for investing in current and new enterprises to allow them to grow and create jobs. These can include: improving macroeconomic management and governance to lower risks, upgrading business regulations and taxes on labor, trade policies to expand access to markets, reforming parts of the financial sector to expand access insurance, among others. Labor regulations and active labor market programs to improve working conditions, expand access to social insurance, and facilitate labor market transitions—from inactivity and unemployment into jobs and from lower to higher quality jobs. Targeted sectoral and regional policies to create jobs. 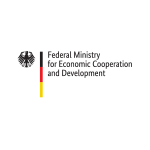 These can involve programs that promote entrepreneurship and support the development of small and medium enterprises in specific sectors or regions, and programs to connect small informal producers to formal value chains. More broadly, it can include investments in infrastructure, information and communications technology, and basic services to support the development of secondary towns that can attract entrepreneurs, firms, and workers. We analyze the challenges countries face that precludes the creation of and access to jobs. We identify potential solutions to address these challenges; and develop robust methods to monitor and measure impacts of these solutions on jobs outcomes. We mainly look at improved earnings, labor productivity, and employment rates. 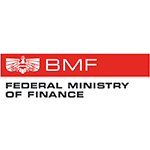 We identify main challenges and opportunities in each country we work with at the macro, firm, and household level. At the macro level, we look into demographics and the transition of an economy from low-productivity and labor-intensive activities to higher productivity and skilled activities. At the firm level, we look into the demand for labor and how firms create jobs. We also quantify the existing number of jobs located in a value chain and identify employment potential within it, inclusive of the informal sector. At the household level, we look at the type of jobs people have and the transition from being unemployed or self-employed to being employed, and how age, gender, and other considerations affect these changes and decisions. To address specific objectives in regional and sectoral contexts, we develop actionable proposals for policy reform and investments in specific industries based on our jobs diagnostic analysis and sectoral technical reports. These strategies are implemented through national or regional lending operations programs and projects. We develop methods and tools to assess the direct, indirect, and induced impacts of private-led job investments. This helps us understand what works, what doesn’t, and what can be scaled up for job creation. 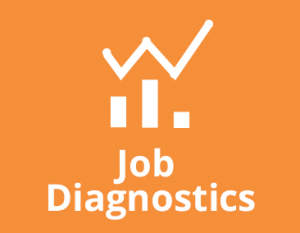 These tools for measuring jobs impacts are developed through our Let’s Work Partnership. 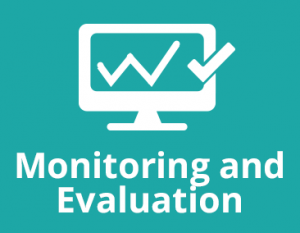 The Monitoring and Evaluation tools for operations help countries in their data collection on jobs, with a more systematic assessment of jobs outcomes from projects. 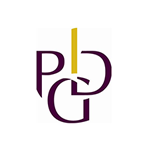 We also monitor World Bank Group project portfolio related to jobs. We systematically gather, generate, test, and widely share best-practice knowledge and tools to increase our impact on jobs. 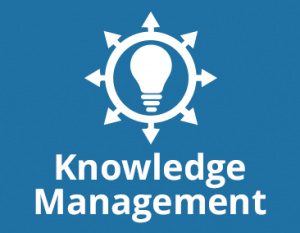 We develop operational support tools like guidance notes, easy to use diagnostics, good practice lessons, and training and learning events for operational teams inside and outside the Bank. Ultimately, this will benefit private sector companies and development partners. We have developed a general framework to support the design of a second generation of jobs lending operations and inform discussions around jobs between country offices, global practices and client countries. 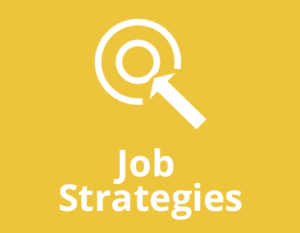 These are operations with an explicit focus on jobs outcomes such as promoting job creation in the formal sector, improving the quality of informal jobs, or helping connect vulnerable groups to jobs. 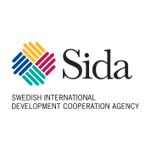 Their design is informed by jobs diagnostics and strategies that identify the different types of policies and programs that need to be coordinated to achieve these outcomes. These include macro and regulatory policies, labor policies, and sectoral and regional policies. 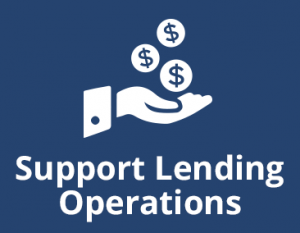 Thus, jobs lending operations can be multi-sectoral or integrated operations, or single-sector operations that are coordinated within a jobs policy matrix. Jobs challenges cannot be successfully addressed by a single institution, or with a siloed approach. Partnerships with international players across the globe are one of the key levers to finding sustainable solutions. 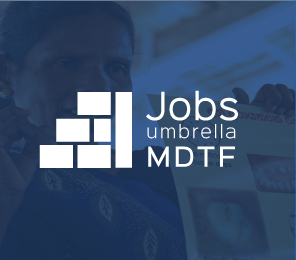 Jobs Umbrella Multi-Donor Trust Fund (MDTF): provides financing to expand the frontiers of global knowledge through innovation about jobs. 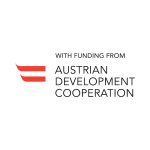 It currently finances over 90 grants in 39 countries in 5 regions, valued at approximately $40 million. These activities include projects associated with Let’s Work and S4YE, described below. 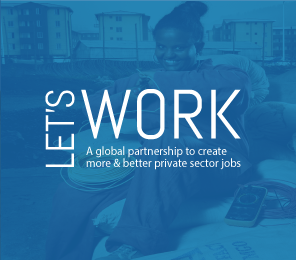 Let’s Work Partnership (LWP): is a global partnership encompassing over 25 private sector organizations, International Financial Institutions and Multilateral Development Banks established to find solutions to create more and better private sector jobs. It primarily focuses on the private sector, which creates 9 out of 10 jobs and complements the public sector in providing social safety nets for the poorest. Solutions for Youth Employment (S4YE): 75 million out of the 200 million people unemployed are youth. 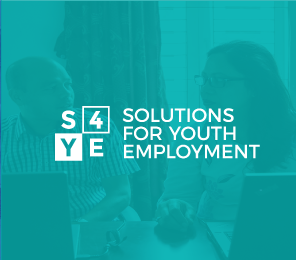 S4YE is a global coalition of stakeholders from the private sector, public institutions, and civil society actors aimed to address the challenge of youth employment. Its strategy focuses on a second generation of innovative and integrated youth employment pilots that link the demand and supply sides, and includes initiatives on digital jobs and gender equality. KNOMAD: Nearly 1 out of every 7 persons in the world is a migrant. 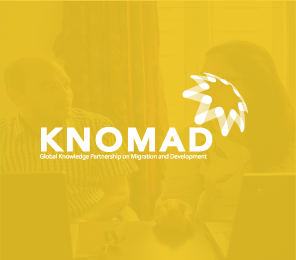 KNOMAD is a global hub of knowledge and policy expertise. 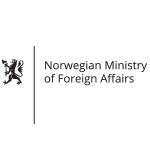 Experts from all parts of the world synthesize existing knowledge and generate new evidence to assist policymaking in sending and receiving countries. The Jobs Groups is responsible for data and diagnostics, research and policy solutions, and lending operations relating to migration (other than forced displacement), remittances, and diaspora matters. 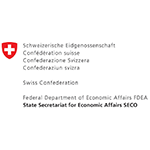 Platform for Economic Inclusion: is a new global partnership created to accelerate policy, good practices, and knowledge on interventions that support extreme poor and vulnerable segments to increase their earnings, productivity, and assets. 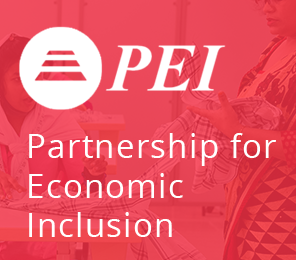 PEI will work with governments to help them implement and scale up and strengthen systems for graduation-style programs, which offer cash, coaching, skills training, transfer of seed capital or productive assets, and access to financial services such as savings and seed capital. The graduation approach is expanding rapidly with nearly 100 projects in 45 countries.